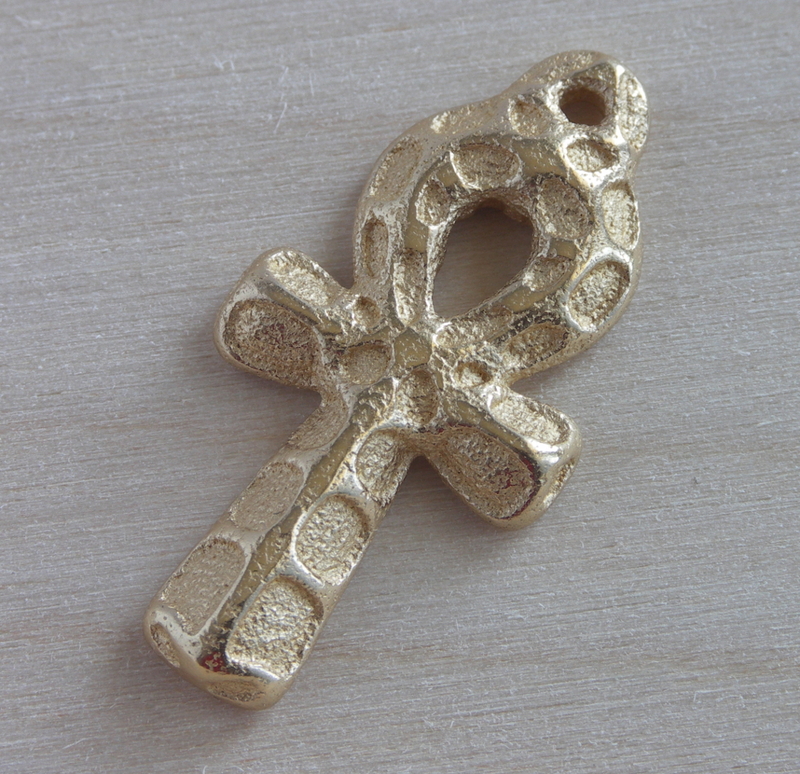 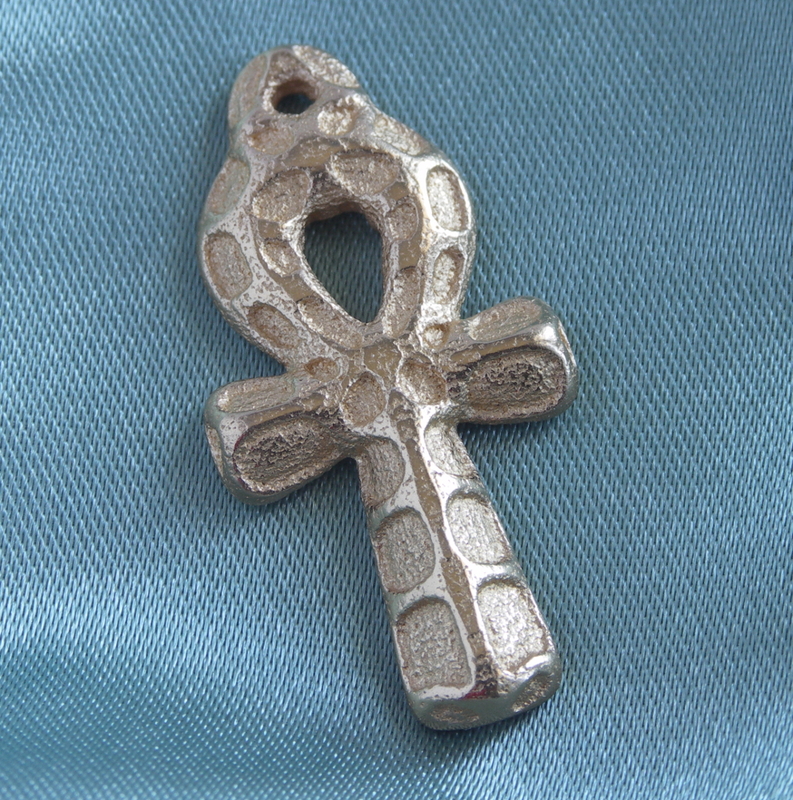 Coincidentally, at the same time I was working on the pure silver ankh in my previous post a client was looking for an ankh of slightly different design. 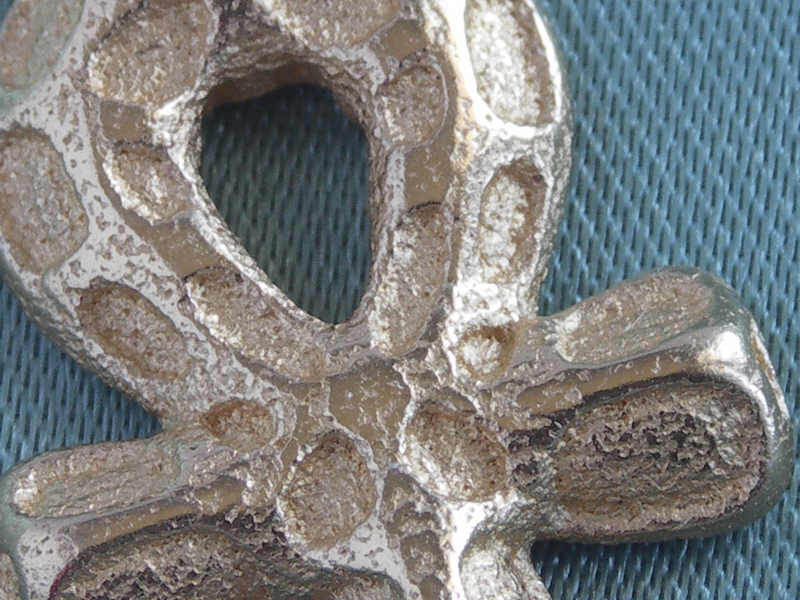 This one has a more detailed texture. 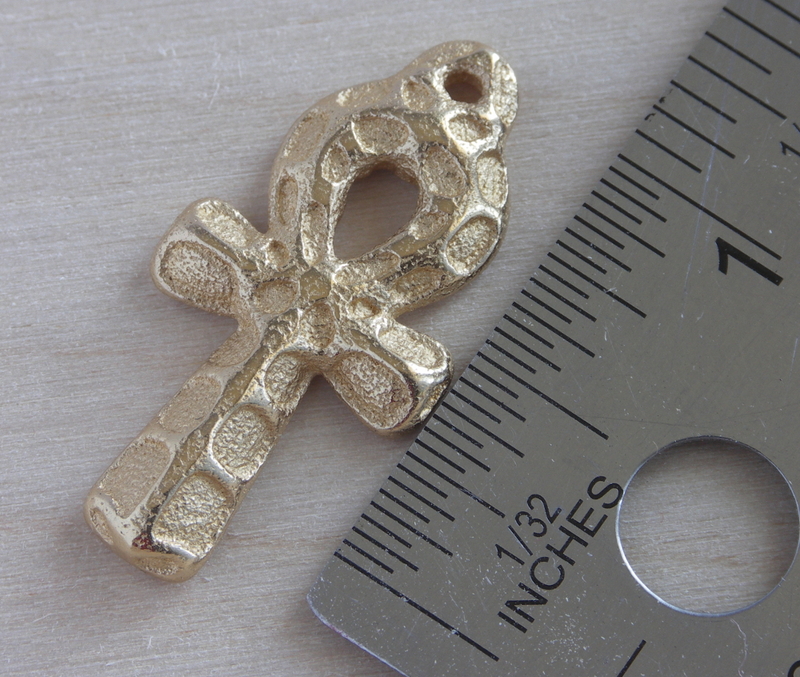 3D Printed by Shapeways and item directly linked to my shop HERE.